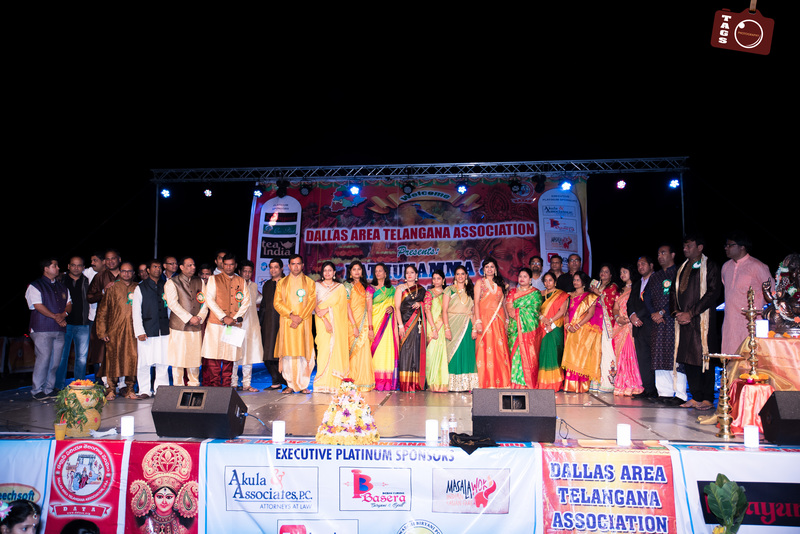 Dallas Area Telangana Association (DATA) is a non-profit organization formed by Dallas Area Telanganites to promote Telangana culture and identity, and contribute towards Development of Telangana. 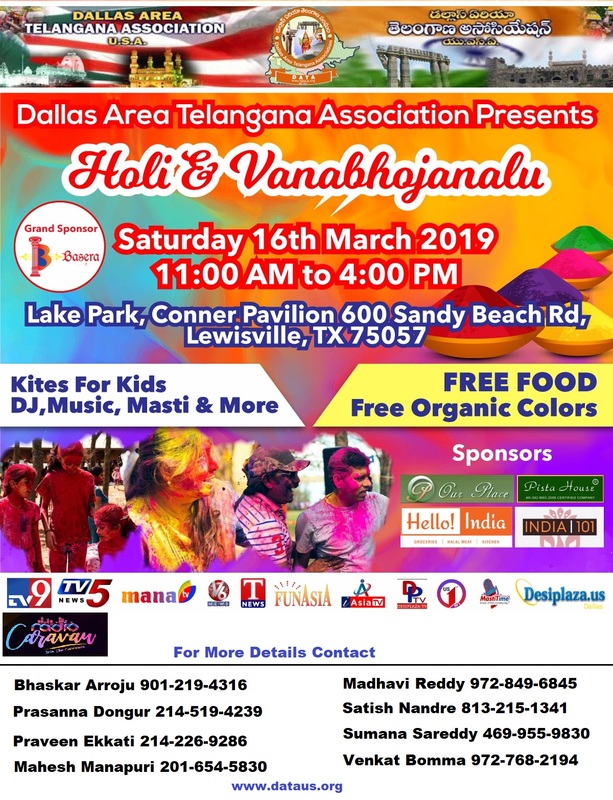 DATA is formed to provide a platform for cultural, educational, social and development activities in Dallas, TX and in Telangana. Telangana State is in south-central India. This region is rich in natural resources with vast stretches of forests, rich mineral resources and great rivers. 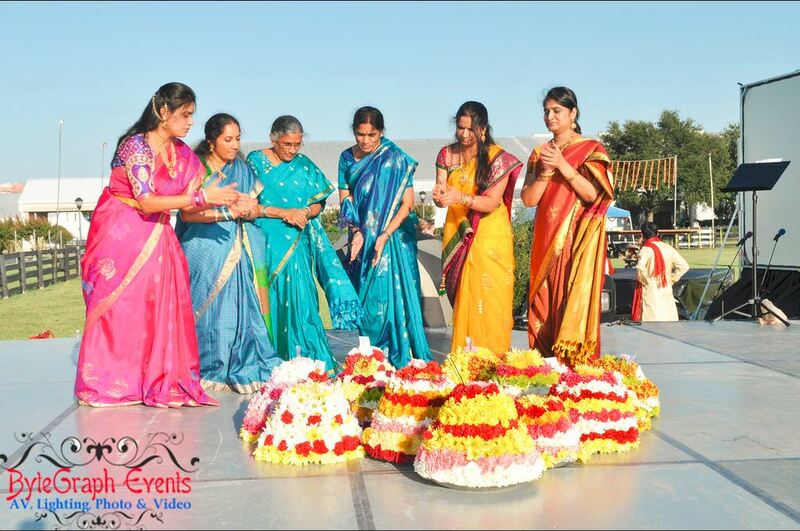 In spite of the abundant natural resources, Telangana region largely, constantly ignored. 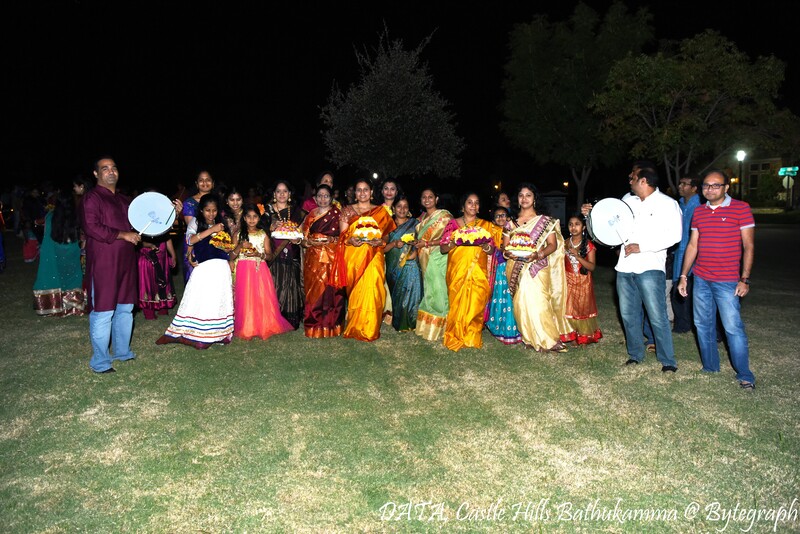 Promote Telangana Culture and Identity in Dallas Fort Worth Area. 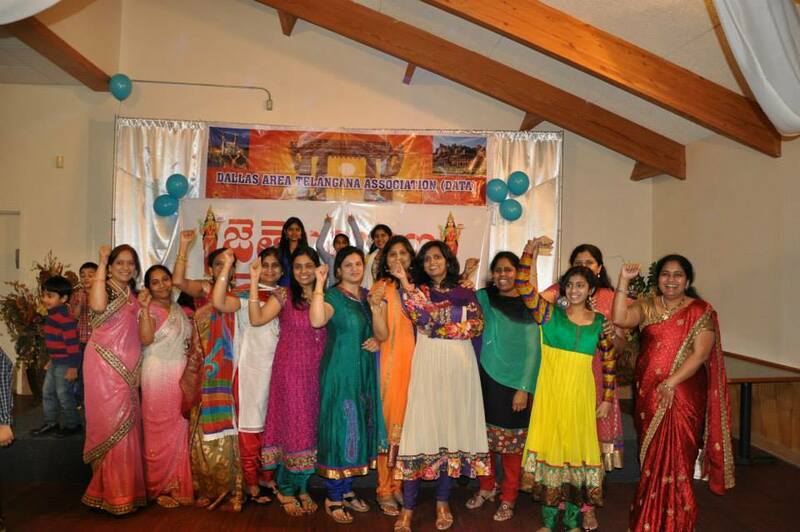 Provide platform for Dallas Area Telangana Residents to strengthen cultural identity. Support and contribute towards the Development of Telangana.